A selection of our trams and buses at the museum in Malmköping. 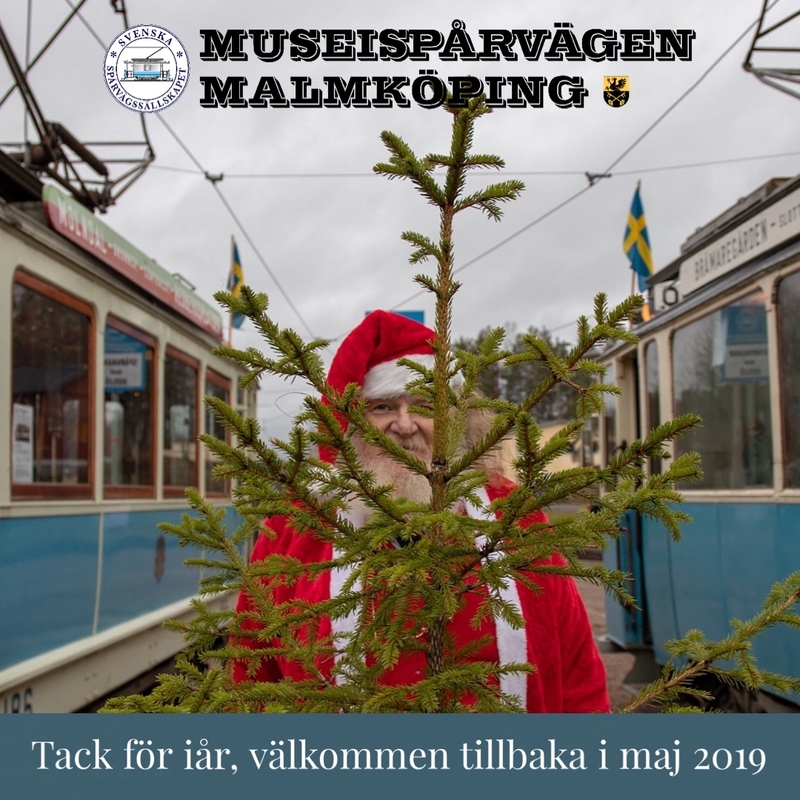 You can see more of the vehicles we have in Malmköping in the Vagnhallen database on the Tramway Society’s Web site. Trams used in our museum tramway service. Buses displayed at the museum, which sometimes are used for service. Various work vehicles we use for maintenance of our beautiful facilities.